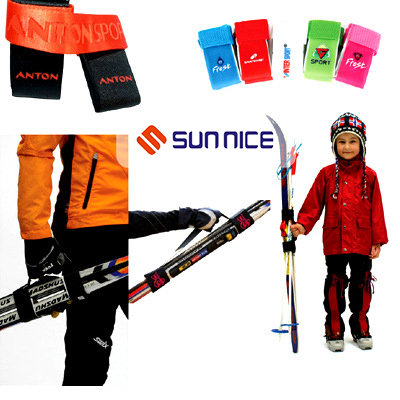 Hook and Loop Fasteners Nylon Ski Strap protect your ski bottoms and keep your skis together while you carry them. 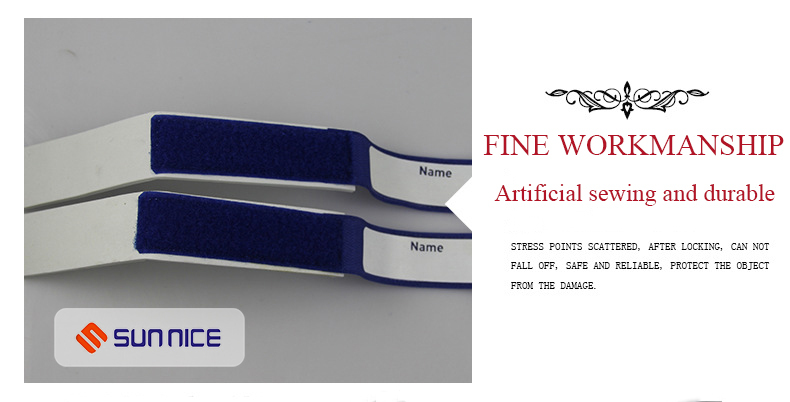 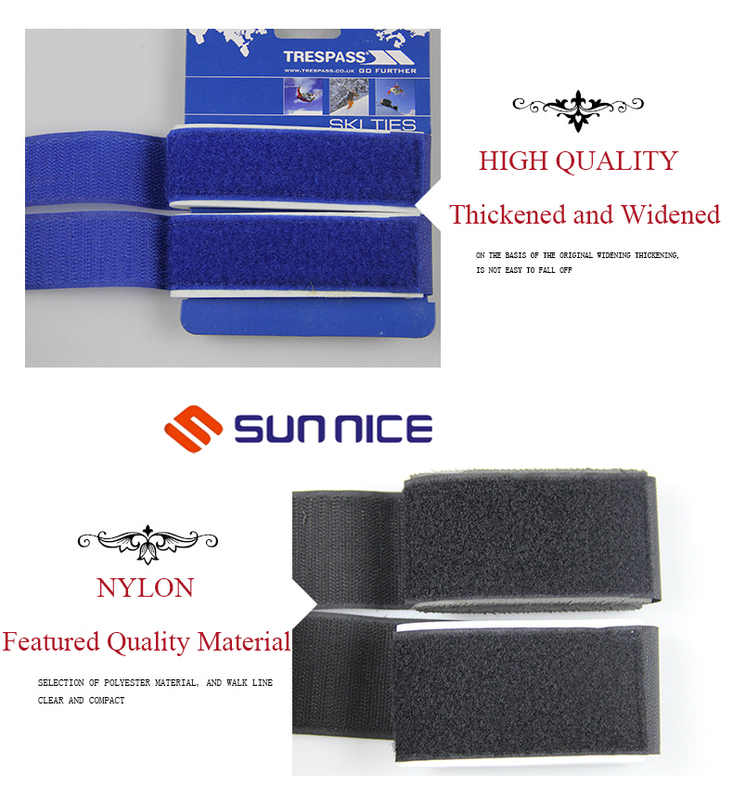 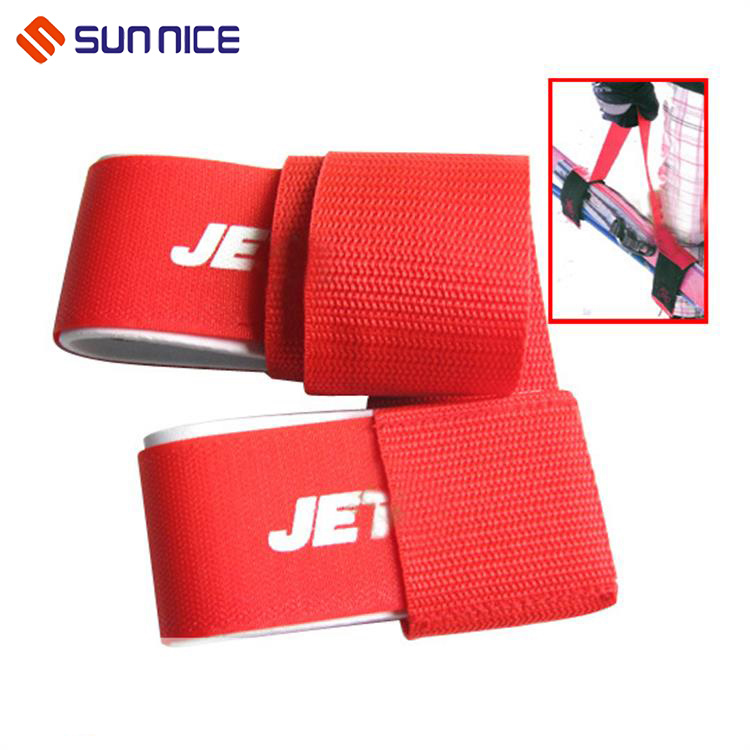 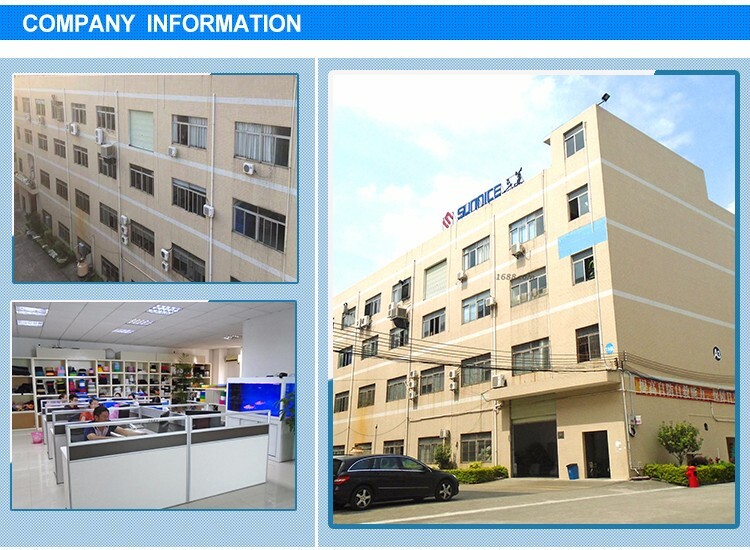 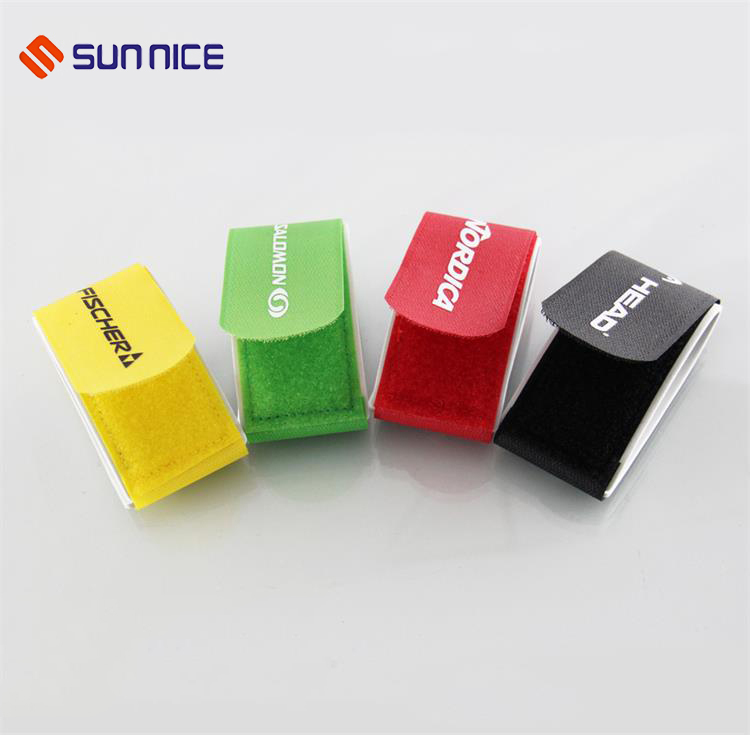 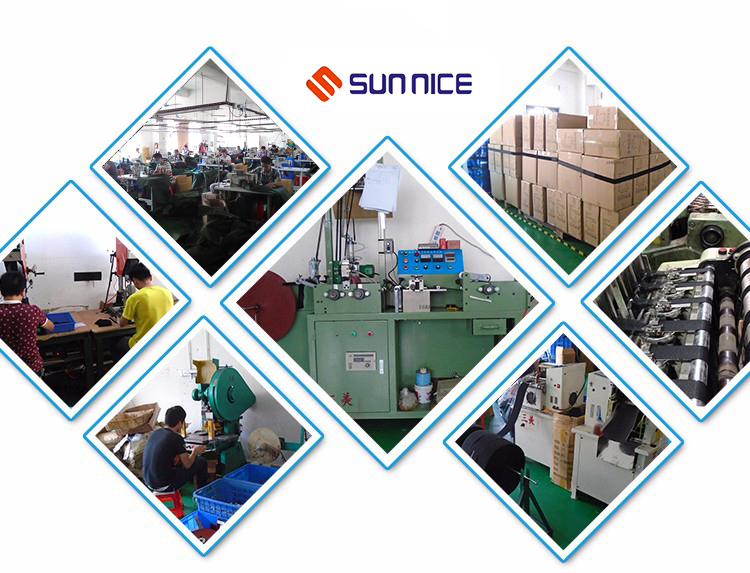 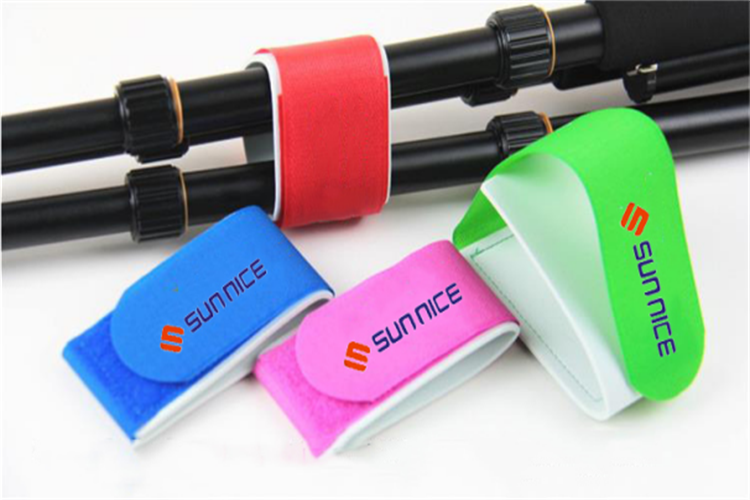 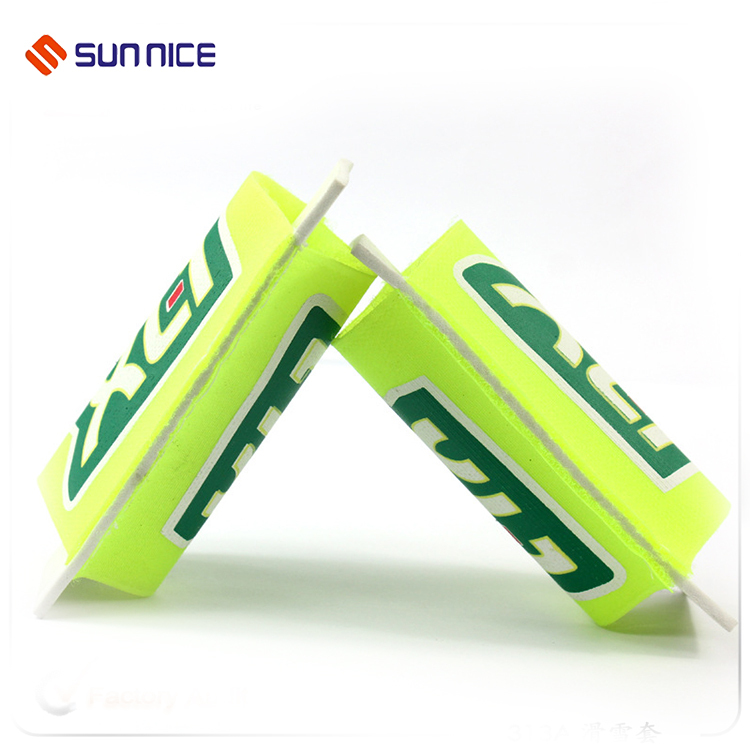 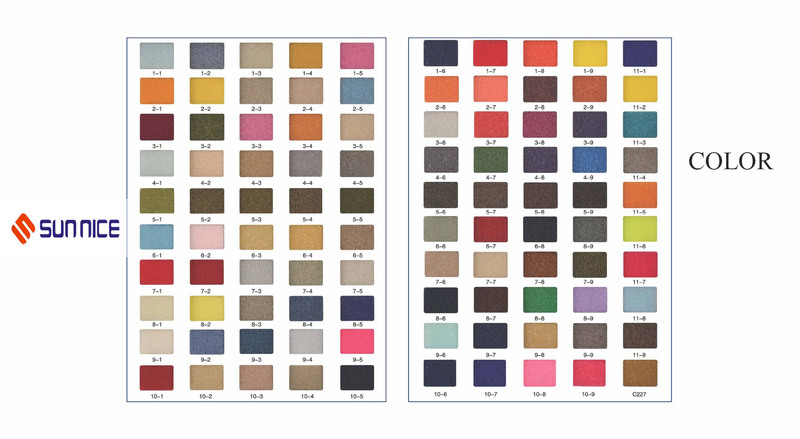 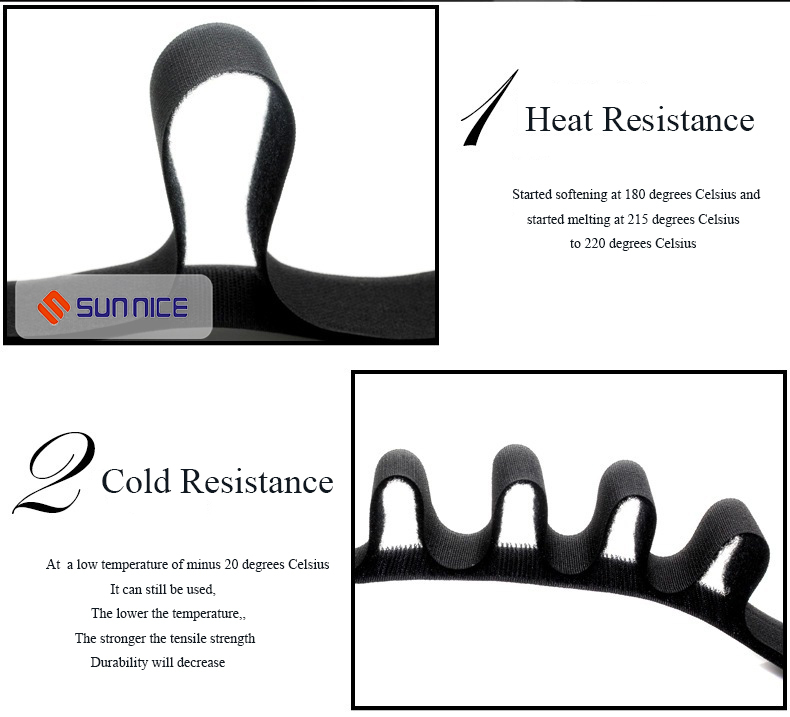 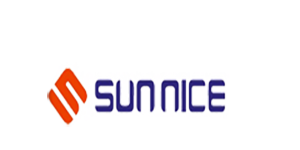 Ski strap is important for outdoor sports, and this kind of ski straps are customized size. 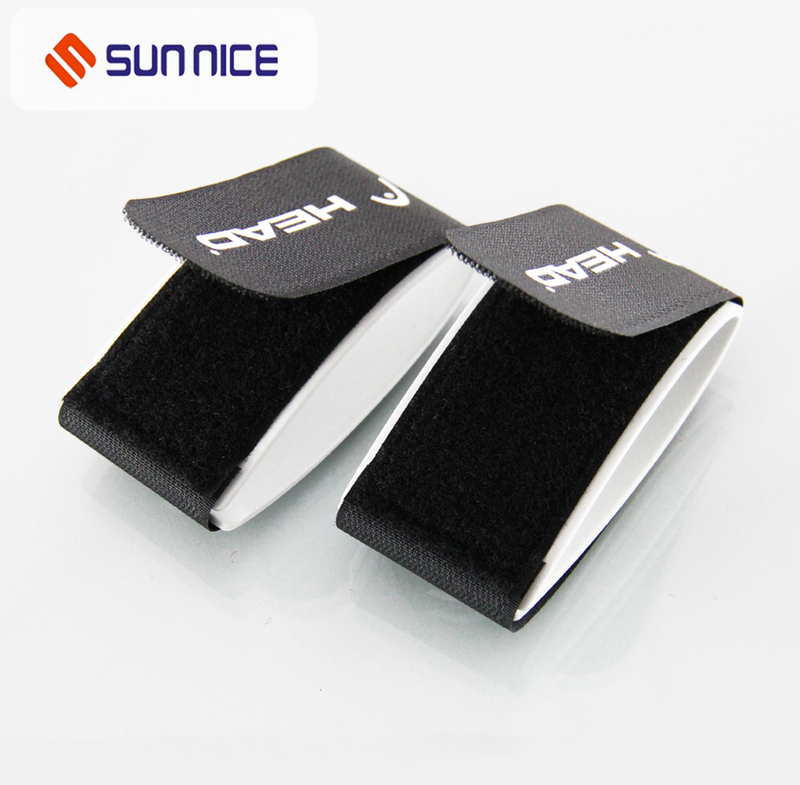 They are made of durable nylon and with an 220MM foam rubber spacer to go between the bottoms of your skis to keep them apart. 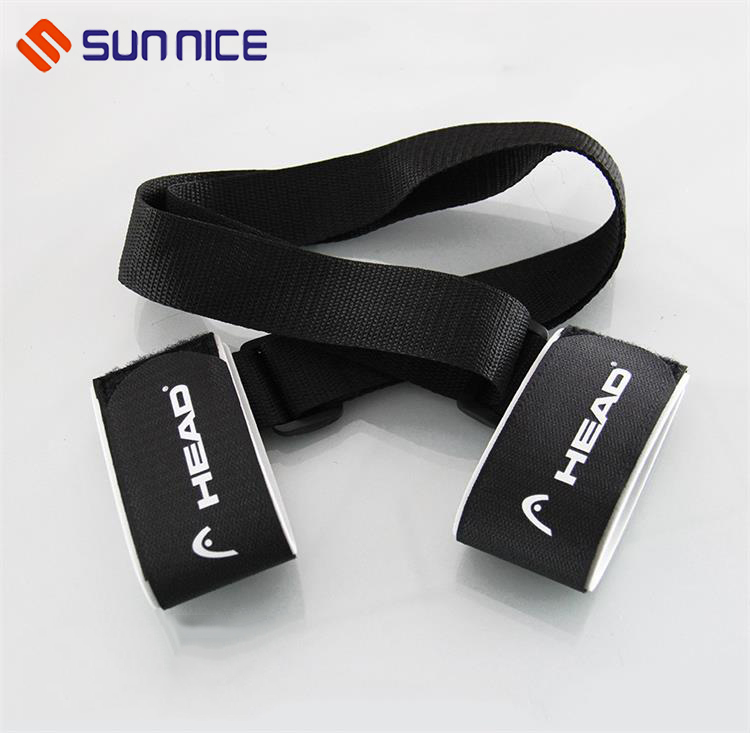 The hook and loop makes it easy to attach and remove.